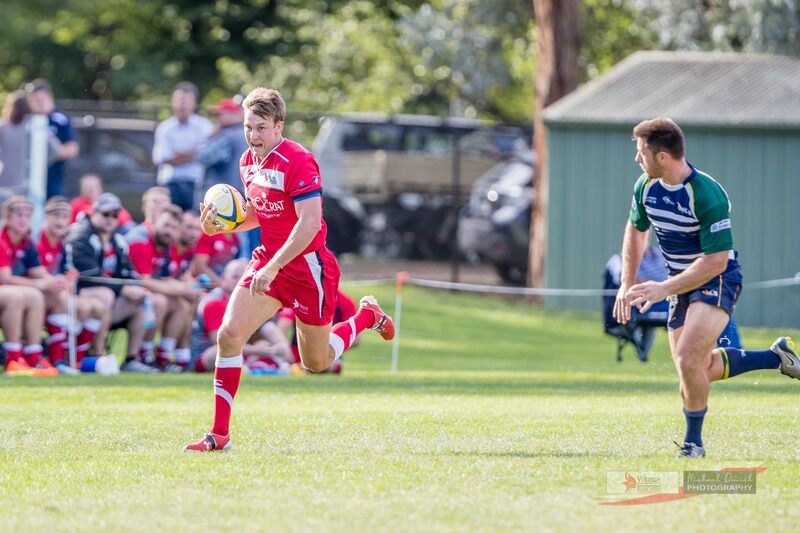 This week the redmen will take on their old foe Queanbeyan in the club lime match of the round at Viking Park. 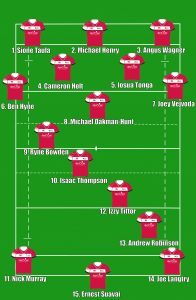 Head coach Tim Sampson has made a number of changes to the team that beat uni-norths 28-14. Michael Oakman-Hunt returns after a 12 month injury recovery, Izzy Tittor and Nick Murray come into the starting side to replace Jordan Jackson-Hope and Nigel Ah Wong who have been recalled for Brumbies duties. Joe Langtry will make his 1st grade debut coming into the side for the suspended Max Ravouvou. Ernest Suavai returns to fullback after time off with an ankle injury. Finally, Angus Wagner comes into the side after returning from the Australian u20’s camp. Some familiar faces will also be making their returns to club footy this week Dean Oakman-Hunt, Jake Knight, Josh Hitchins and Liam McGrath will all be making ther returns through the lower grades and will look to have an impact if called upon off the bench in 1st grade.